We are Open!!! Welcome to our amazing new Store in Corfu!!! 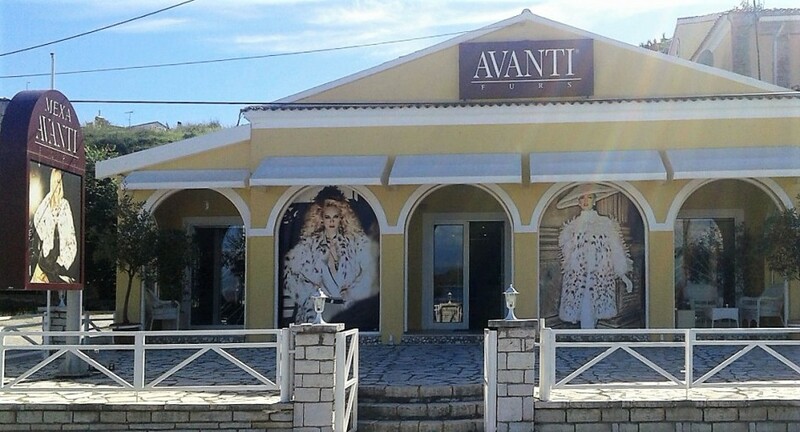 AVANTI FURS proudly presents the stunning New Collection 2017 – 2018 in a luxurious shop, located right opposite the Port of the beautiful Ionian Island. AVANTI FURS is internationally recognised as the most exclusive and luxurious Fur Brandname for more than 150 years, since 1864. 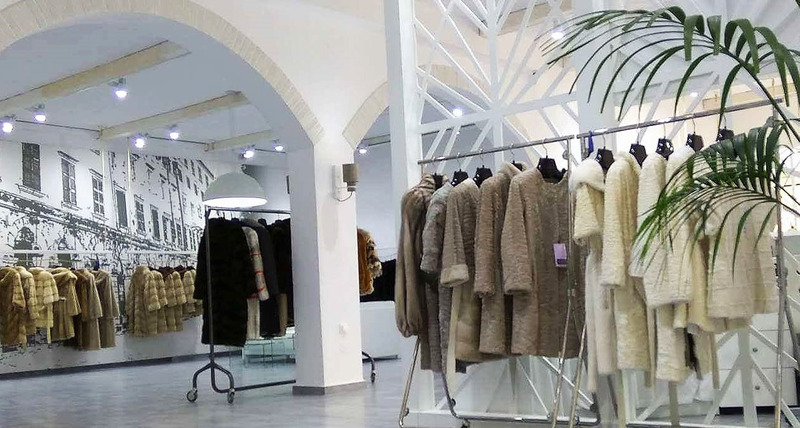 Find an inspiring mix of Quality, Style and Luxury, from the Top Fur Experts in the World! In our Luxury Shop in Corfu Island, you can meet our exclusive New Collection 2017 – 2018! 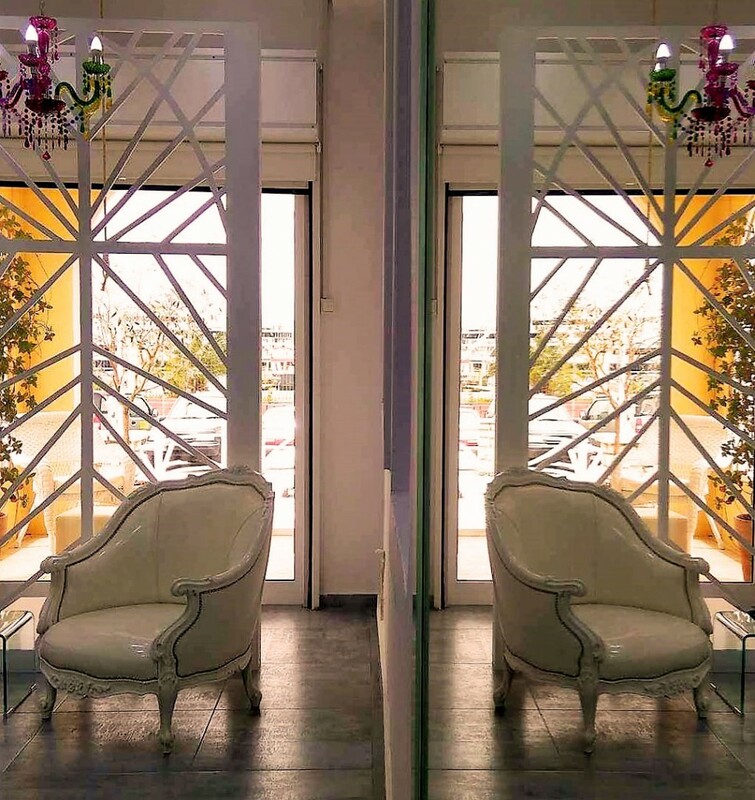 Do not hesitate to ask for a VIP appointment from our specialists! 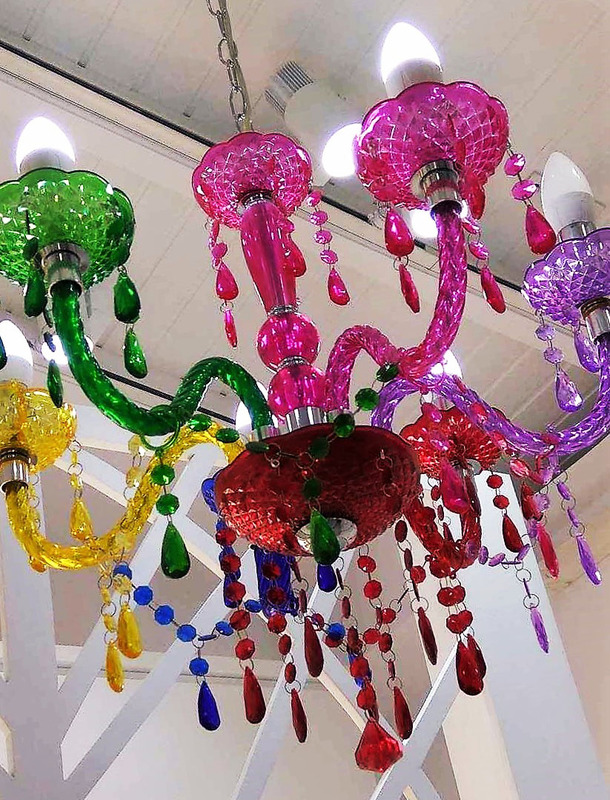 Offer an outstanding glamorous experience to you or someone you love. Get ready for the Winter 2017-2018! Sable and Swakara fur coats, Lynx Cat and Mink fur jackets, are available at our luxurious store worthy of the fashion it holds at the beautiful island of Corfu . 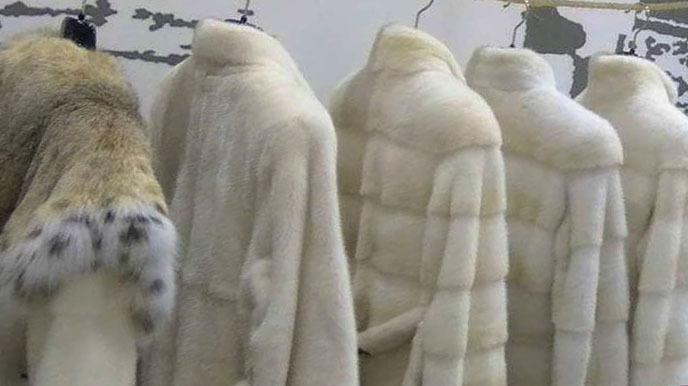 The company’s raw materials are procured from recognized auctions in America, Scandinavia, Canada and Russia, and are treated at top fur tanneries in Europe and America. Furthermore, all skins used by AVANTI are Original Assured Farmed Skins. 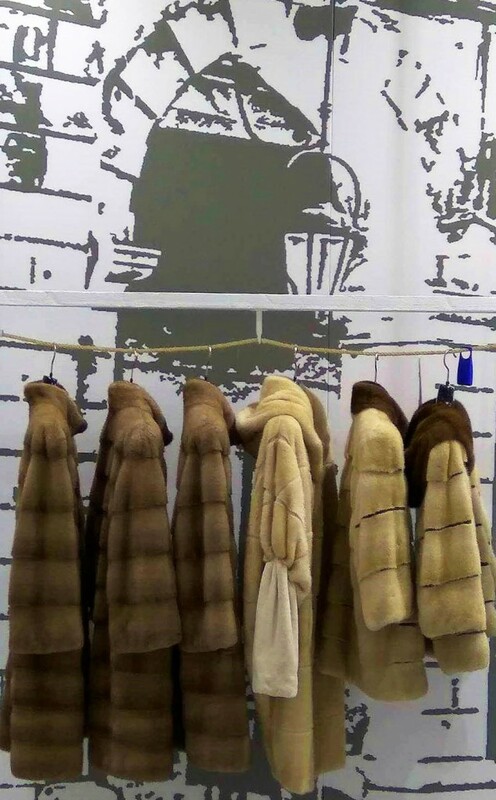 Mink fur coats come in many different mink colors, and of course Blackglama fur coats are always available to please those who love the most famous black mink type of all. Lynx coats are very popular in the AVANTI furs collection. 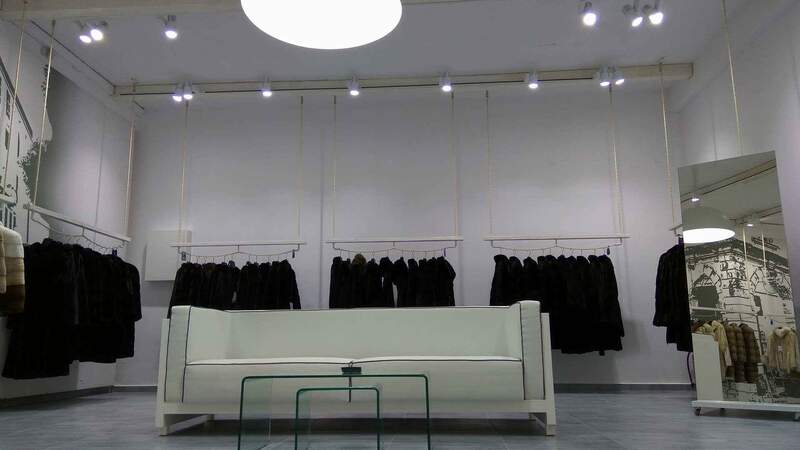 Sable and chinchilla are also our designer’s favorite furs to work with. Swakara styles are also available in our 2017-2018 collection in many new colors. 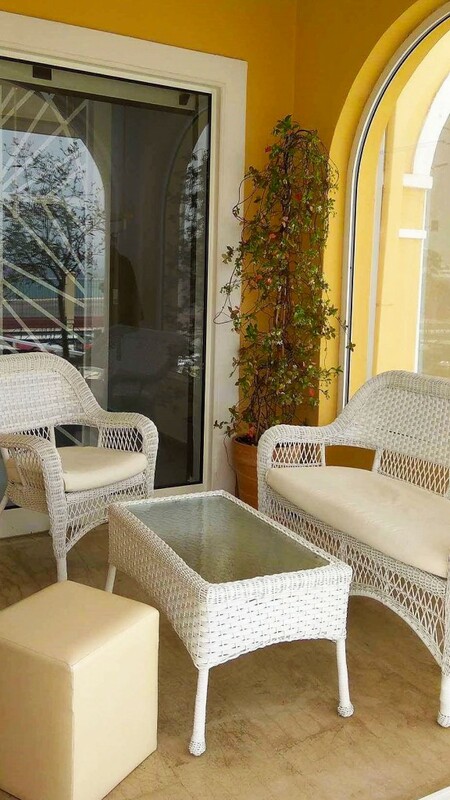 Discover all the luxury details and privileges our AVANTI FURS Corfu store provides! 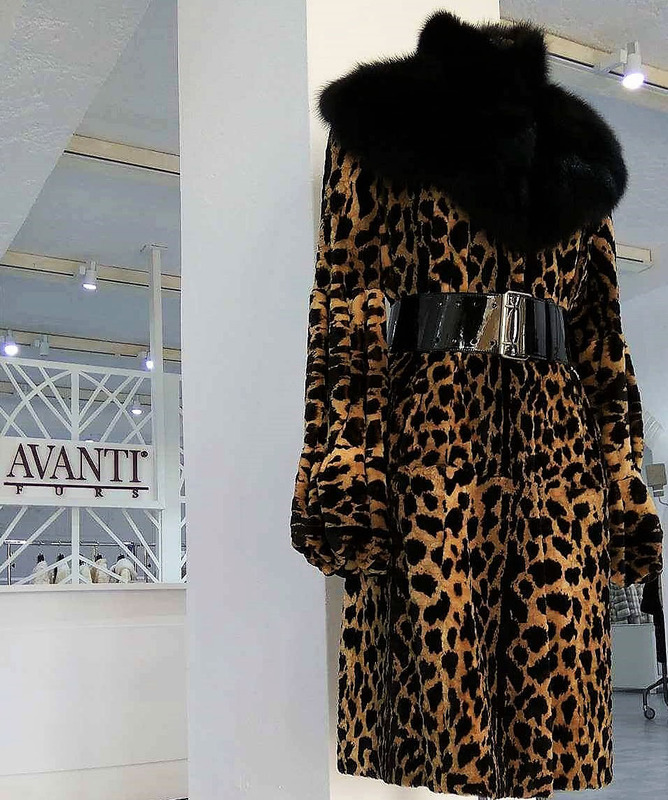 Feel like a movie star & Shine in your new AVANTI Fur Product! 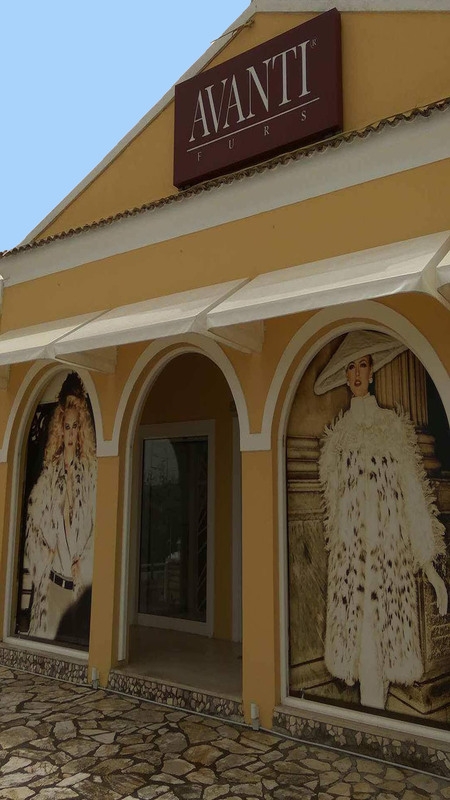 Visit the Absolut FUR destination in Corfu Island! Meet AVANTI FURS!